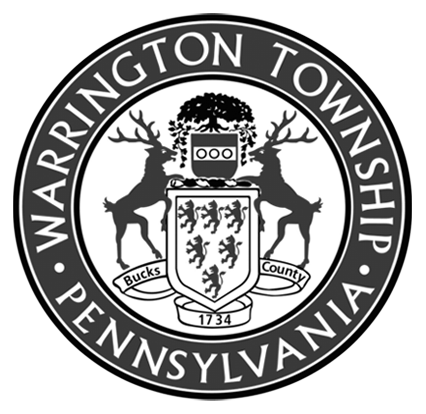 Warrington Township Board of Supervisors invites you to attend an Open House at the Township Building located at 852 Easton Road on Saturday, April 21, 2018. This will be a meet and greet session with the Supervisors and other members of the township’s volunteer committees. Come join them and enjoy refreshments from 9:00 am to 12:00 pm. The Board may conduct Township business at the Open House.